There are currently 114,640 users on this website. Just damaged! Your coin is showing heavy Post Strike Damage ( PSD). 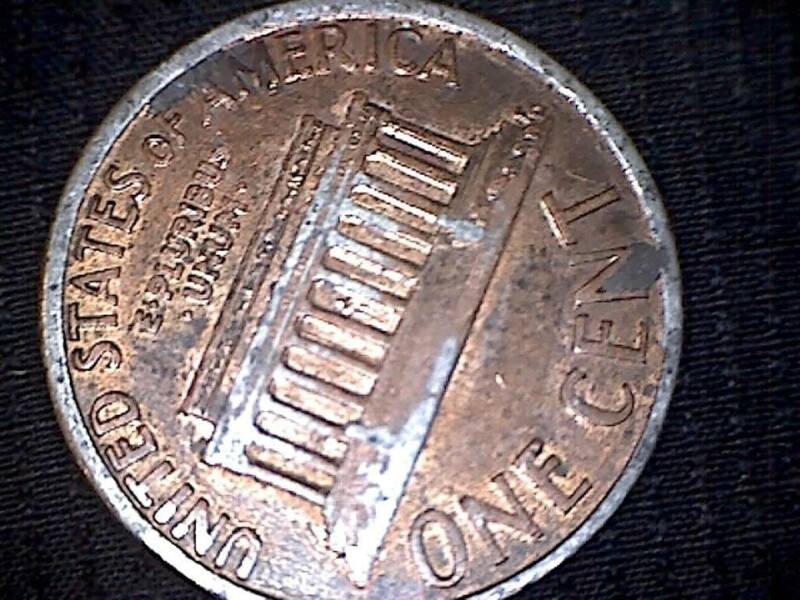 It did not leave the U.S. Mint like that. It's only worth face value. 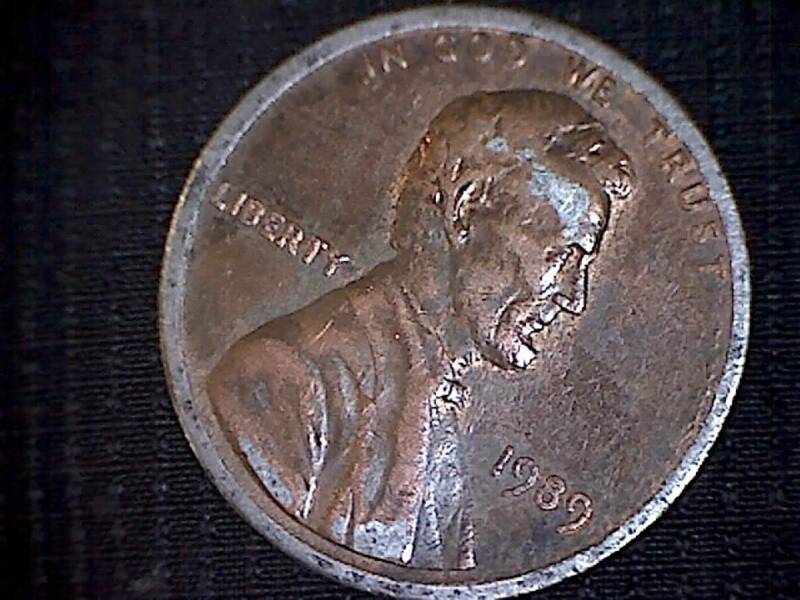 You are seeing the zinc that is under the copper plating that has worn off around the rim and higher areas of the coin. Probably from being rubbed on the floor or ground.